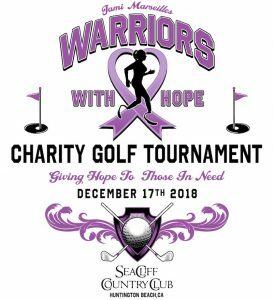 Jami Marseilles’ Warriors With Hope provides education, peer support, financial aid, and guidance for amputees and Cancer Survivors in need of assistance to help them endure their individual battles. In December 1987 while driving home from a ski trip in New Mexico, Jami, 19, and her friend Lisa, found themselves on a deserted Arizona logging road in a blinding snow storm. When they were miraculously rescued eleven days later they were both frost-bitten, dehydrated and barely alive. Due to the onset of gangrene both of Jami’s legs were amputated below the knee. Thus began her remarkable transformation from victim of tragic circumstance to world-record breaking athlete, author and motivational speaker. When Jami published her book in 2001, she didn’t know she would face a diagnosis of breast cancer in 2016. In early 2017 Jami was told the Cancer metastasized to one spot on her spine which is Considered Stage 4. But in true Jami fashion, she fought with all her might. The combination of radiation treatments, integrative medicine, exercise and nutrition resulted in a positive outlook. Jami continues her fight against cancer and knows with guidance, exercise, knowledge, support and positivity her outlook to beating cancer improves daily. 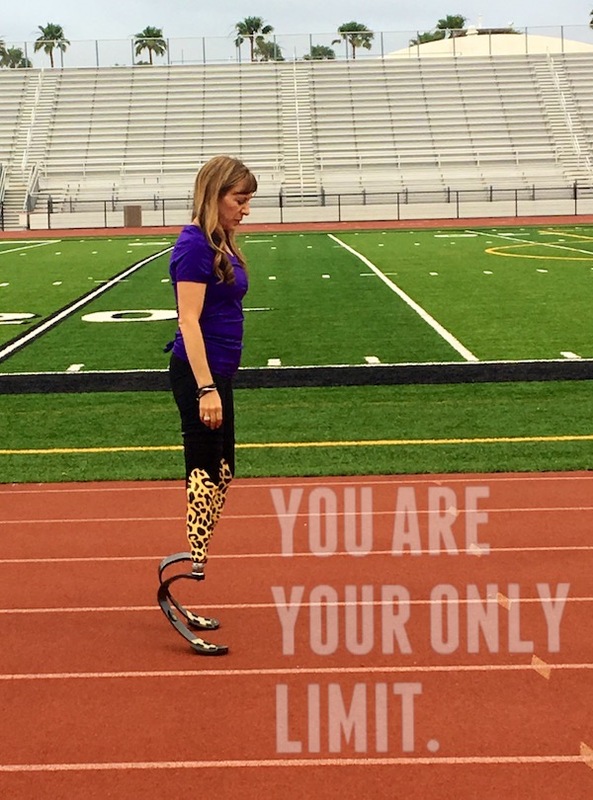 Today, Jami is bringing together her skills, motivation and network to assist amputees and cancer survivors who need support to fight their personal battles. 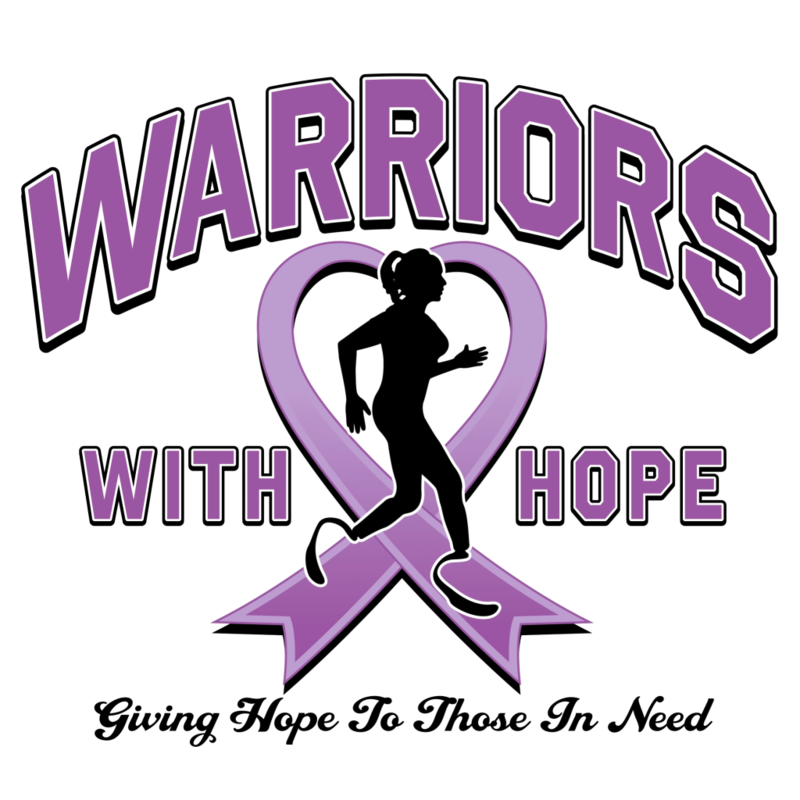 Warriors With Hope is a registered 501c3 charity specifically geared to provide strength and understanding to those who need it most. Life is a pretty amazing journey, and you really can do it all, if you put your mind to it. Donate today and make a real difference in the life of an amputee or Cancer Survivor. It only takes a minute but your gift lasts a lifetime.